Thanks so much to Homestead Mommy at Footsteps Of The Past for her nod and passing on of the Ancestor Approved Award. First off, my apologies for being so late in responding to her January 11th blog ~ I "received" the award while out of town attending the Salt Lake Institute for Genealogy and I stayed on to do some research at the Family History Library. Once I returned home I had to catch up with "real life" ~ you know all that stuff that is not genealogy! This past week (when I had scheduled to get caught up on my outstanding emails and blog comments) I had the great good fortune to connect up via the Internet with a previously unknown relative. We found each other through this blog (more on that in a separate post ~ stay tuned). Thank you so much, I am quite honored to receive your kind acknowledgement regarding my blog, The Keough Corner. 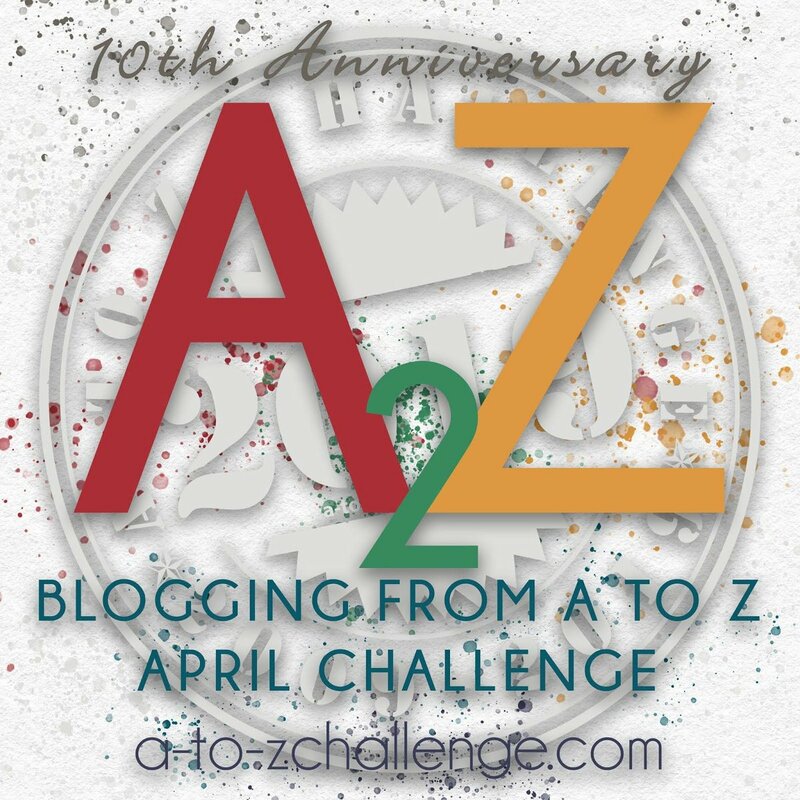 Blogging has been a great experience so far and I implore other genealogists, family historians and family storytellers to get online and start telling your stories. The blogging community is quite warm and welcoming, you will learn a great time about time-management, writing, editing, and sharing your family's history. Pass the Award on to 10 other researchers whose family history blogs are "doing their ancestors proud." I am humbled to realize how much more difficult the process of family history research was for those who went before us. When I work with hand-written or typewritten pedigree charts and review correspondence sent via the mails (both in the USA and abroad) I am in awe of those who did it all the "hard way." Kudos to you and thanks for providing us with the building blocks for our research. I am humbled by and thankful for the technology that has been embraced by the genealogy community. I started researching my family history 5 years ago and the changes we have seen during this time period are amazing. I came of age in the technology era so I have had the benefit of the Internet, E-mail, Facebook, Twitter, RootsWeb State projects, FamilySearch.org, Ancestry.com, Historical Societies and State Archives who have placed materials on-line for our use and, most recently, Podcasts and Webinars offered by many genealogy presenters. It is a brave new world out there and technology will assist us in ways unimagined even 5 years ago! I was surprised to learn that my grandparents (three of whom I did not know) spoke so little of their own families to their children (my parents). Today most of us have the luxury of free time and discretionary income to engage in our family history research. My great grandparents and grandparents had neither ~ I have learned how difficult and hard their lives were and that talking about their past was not all that important to them ~ they were focused on the present and the future for themselves and their families. I have found it enlightening to learn how rich the ethnic tapestry is that is my family ~ I am 4 parts Irish, 1 part Austrian, 1 part Norwegian, 1 part Slovenian, and 1 part Swedish ~ shaken, not stirred (one of the reasons I have two blogs The Keough Corner and Scandia Musings). I have learned so much by immersing myself in the history, geography and culture of each of these groups. We are lucky to have such excellent libraries and archives (the brick & mortar type) as well as Wikipedia, the FamilySearch Wiki, and Google Earth to learn more about people and places ~ it's a small world after all! I was surprised to learn how many children the women in our families had and how many children died young ~ it certainly helps me to appreciate the times in which we live today as far as advances in nutrition, immunizations, and general health care are concerned. I was surprised to learn that when my grandfather Andrew Keough became a US citizen he gave up allegiance to the British crown! Time for a history lesson regarding Newfoundland before confederation. Thanks to Newfoundland's GrandBanks website, family and friends I met online and those I met in person for the first time when I visited my grandfather's birthplace during the summer of 2009 for providing me with an education and a sense of my grandfather's past. I was surprised to learn how much we don't know about our family origins in Ireland and how much work I will need to do to find out where exactly my Irish originally came from (of course it really helps that the surnames include Butler, Kiley, and Murphy!). Thanks to all of those who blog on Irish research methodology and to SLIG for an excellent course this year on Irish Family History Research ~ wow, do I have a ways to go! I was surprised to find out (just recently) that my great grandfather James Murphy homesteaded in Nebraska and that with the help of a new-found cousin, I now have all the information I need to send to NARA for his Entry File. I am hoping this file will contain copies of his immigration and naturalization documentation. These blogs do an excellent job of highlighting personal and place research, entertaining their readers, and educating us ~ thanks so much for sharing your knowledge and your passion. Congratulations & Cheers to You! 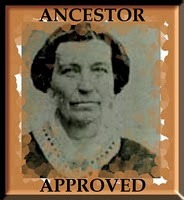 Thanks so much Tessa, for awarding me the Ancestors Approved award. I did receive it the beginning of last year, but temporarily removed it as I'm housecleaning my blog and am trying to find a good spot for it. I'm going to put it right back on. I don't see a "follow" option, but to let you know that I have added you to my blog roll. You've got a great site - keep up the good work. Thanks for including the genealogygals. We will post something about this soon. Welcome - thanks for sharing - just so you know, all comments are moderated. The Keough Corner by T.A. Keough is licensed under a Creative Commons Attribution-Noncommercial-Share Alike 3.0 United States License. I am an avid reader of thrillers, North American and European history, and biographies. I love to travel and especially enjoy going to libraries and archives and immersing myself in the records. I enjoy crossword puzzles and also love to puzzle out the various family connections in many of the small towns and villages where my ancestors started out and where they finally settled. I love making lists and checking them twice. Happily researching the families that left County Carlow, Ireland for Newfoundland and later scattered to other parts of Canada and the United States. I am especially interested in the Keoughs of Plate Cove (East & West), as well as the affiliated families of Aylward, Barker, Dooley, Driscoll, Furlong, Heaney, Moss, Murphy, Tracey, Walsh and Whelan. Also happily researching the families that left Counties Carlow, Cork and Kerry for the United States and scattered to Vermont, New York, Missouri, Nebraska, Washington & Oregon. I am especially interested in the Murphys of Nebraska and Washington, as well as the affiliated families of Butler, Cavanaugh/Kavanaugh, Kelley, Kiley, Shaughnessy, Sullivan, Tucker and Wink. copyright 2019 - Tessa Keough. Awesome Inc. theme. Powered by Blogger.